News, Real Estate, Places and Things To Do in Kansas City including Olathe, Overland Park, Spring Hill, Gardner and Edgerton, Kansas. Thinking of selling your home in Johnson County? The time is NOW if you really want to get your home sold! Home buyers are buying homes before interest rates go even higher. Start now before the real estate market starts to level off! Waiting could cost you $10,000 - $20,000+. Don’t miss your window of opportunity to get the most for your Johnson County home! Don't see a real estate snapshot for your zip code? Let us know. We'll work up a snapshot for you. Call/Text us at (913) 712-9313. 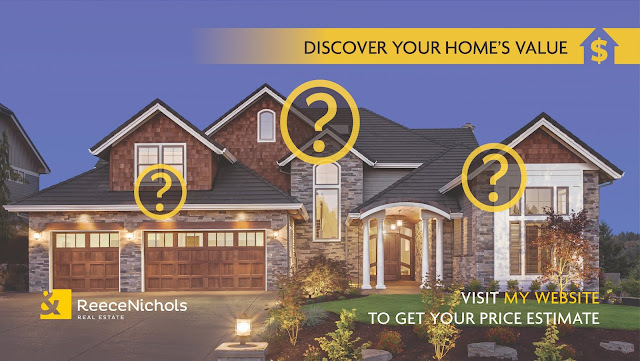 Instantly find out the value of your home in Johnson County . . . Thank You for commenting on our Blogger blog, http://OnlineKansasCity.Blogspot.com! Just an FYI: Spam will not be published.